We can learn a lot from these fictional characters. Remember how shocking it was when we first encountered — and subsequently, all became mesmerized with — Don Draper, the charismatic anti-hero of Mad Men? If that wasn’t bad enough, many of us succumbed to the humor and charm of Negan, the barbed wire wrapped, bat-wielding leader of the Survivors in The Walking Dead. From serial killer with a twisted heart of gold Dexter Morgan, to biker momma Gemma Teller Morrow on Sons of Anarchy, to a charming Lucifer’s new incarnation as a suave crime solver, why are these awful fictional characters so incredibly appealing? And more than that, is there anything we can actually learn from them? Unlike Madonna and Beyonce, who still need their first names to identify them, Voldemort is so famous you don’t have to use his name for people to know exactly who you’re talking about. 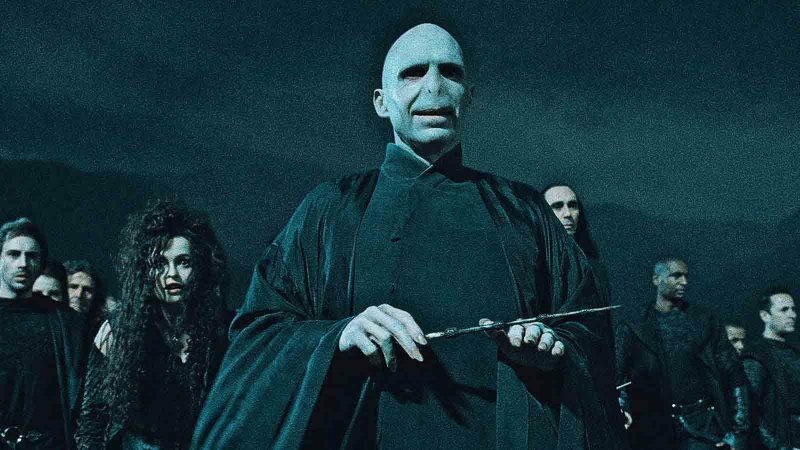 In J.K. Rowling’s Harry Potter series, “He Who Must Not Be Named” inspires so much fear, I’ve always thought that beyond all the evil, Voldemort’s brand is not really having one. In the work arena though, it’s probably a good idea to have people remember you both by name and by impressive deed. And not for being awful and ending the world and stuff. DeVries explains that Norman “was loyal to his dead mother, but he was still loyal. However, customer service at the Bates Motel left something to be desired.” A good lesson though, is even though you no longer work with someone, it’s good to try to do everything in your power to keep the relationship going. DeVries says about Moriarty, “If you are going to commit, then commit whole-hog.” No one advises dedicating your life to the downfall of others, but if you do plan on doing something, allow yourself to think big.